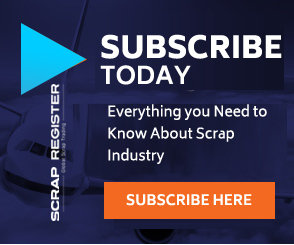 NEW YORK (Scrap Register): China has propelled an experimental program to create “waste-free cities” intended to utilize assets more productively and eliminate the growing health and environmental risks caused by waste. After China's rapid industrialization and urbanization, trash has developed as one of China's greatest ecological difficulties, a solid waste of 60-70 billion tons had accumulated. The new program would support green development strategies and ways of life so as to limit landfill volumes and decrease the ecological effect of junk. Ten urban communities would be chosen for the first phase, with measures to incorporate better arranging of solid waste, upgrades in urban planning and the development of new treatment facilities. Authorities have officially prohibited the import of many kinds of foreign waste so as to urge recyclers to use local material. China is planing to manufacture 100 new large-scale recycling plants by end of next year as a part of its battle to handle environmental issues.